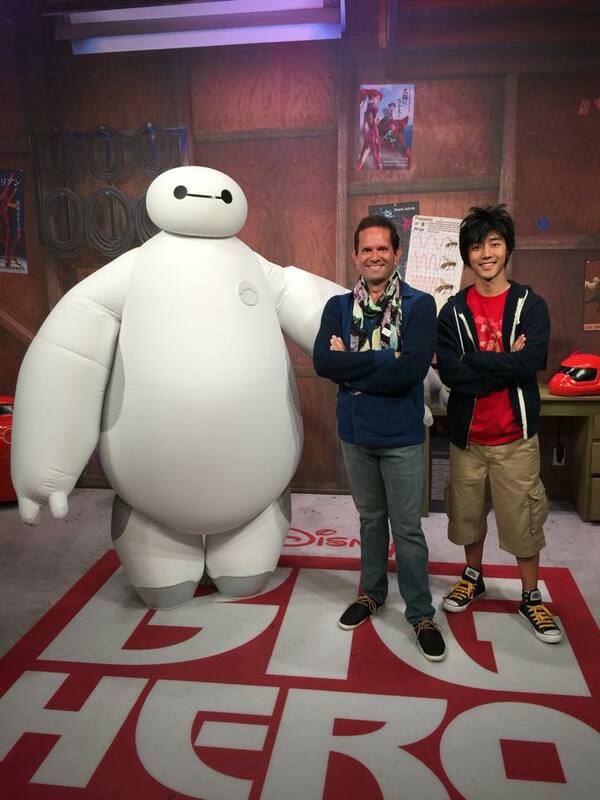 Video: What is it like to meet Hiro and Baymax at Hollywood Studios? Have you been wondering what it’s like to meet Hiro and Baymax at Hollywood Studios? Check out this video to find out! 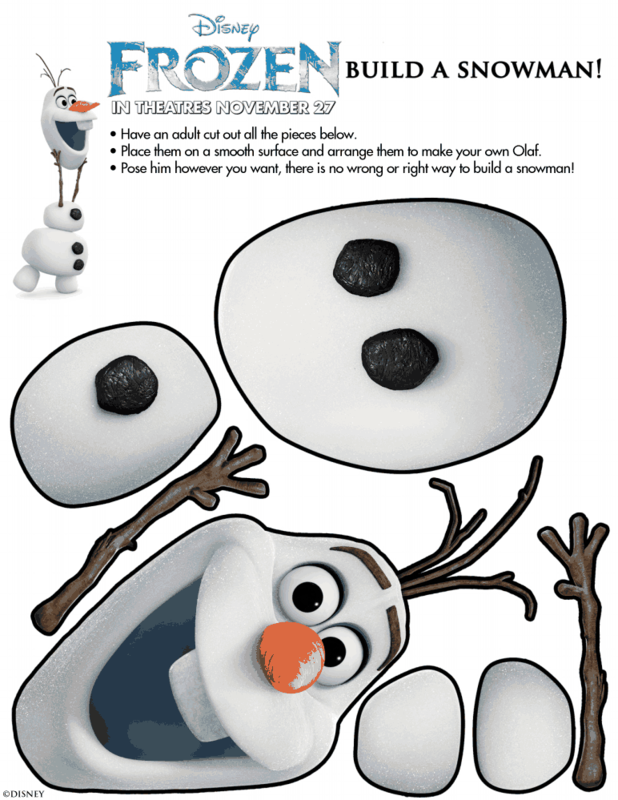 Click HERE to learn more about Big Hero 6 – get printables and so much more! Our thanks to ThemeParkConcierges.com for this insider video! Check out this video of “Let It Go” from ‘Frozen‘ in 25 Languages! 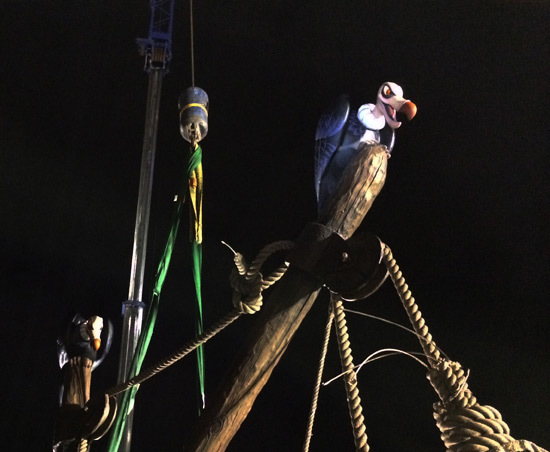 The Walt Disney Studios recently released the brand-new sequence. A fun thing to do is just listen closely to see if you recognize any of the languages. Then you can watch the video to see what each language is while Elsa sings the song. On November 19th there are a few important Disney birthdays. Actress Eleanor Audley, the voices of the wicked Maleficent in Disney’s 1959 Sleeping Beauty AND Lady Tremmaine in the 1950 Cinderella was born in New York City. Both characters were given facial features to resemble Eleanor thanks to animator Marc Davis. Writer Imagineer and Disney legend William Cottrell is born in South Bend, Indiana. He was the brother-in-law of Lillian and Wlt Disney. William workde on Pinocchio, The Reluctant Dragon, and Alice in Wonderland. He was also the first president of what is now known as Walt Disney Imagineering. 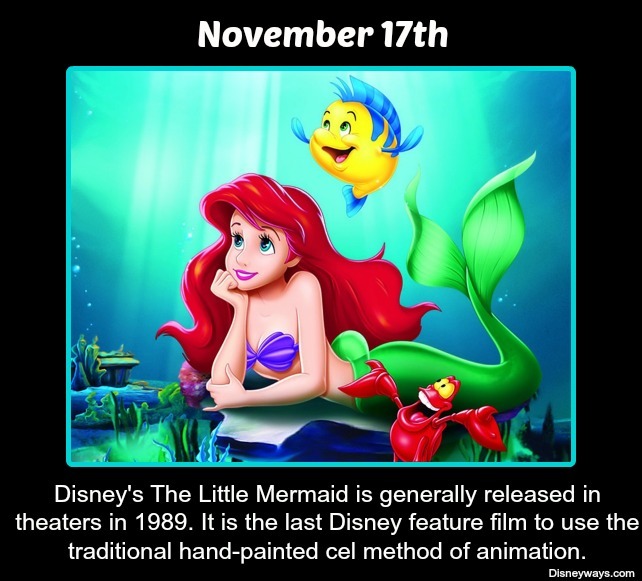 On this day in Disney History, November 17th, The Little Mermaid is released in theaters in 1989. To learn about our interview with Pat Carroll, voice of Ursula, please click HERE. To see a video of the Little Mermaid attraction in New Fantasyland click HERE.